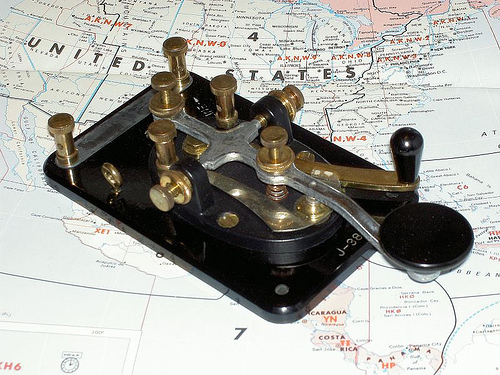 A very nostalgic look at Morse Code as taught by the Signal Corps, US Army. This is a film released by the Department of Defense, Department of the Army’s Office of the Chief Signal Officer (09/18/1947 – 02/28/1964). It is titled, “Principles and Basic Technique for Good, Rhythmic Sending of Morse Code by Operating the Hand Key”.